Отель Hotel Flowers Inn находится в городе Kota. 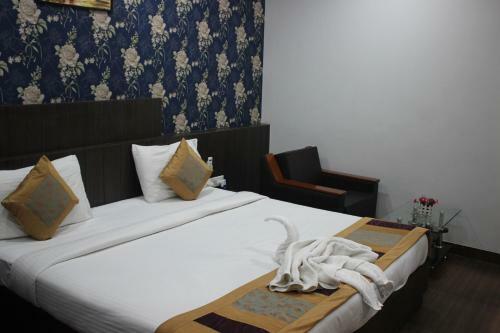 Hotel Flowers Inn offers accommodation in Kota. Every room at this hotel is air conditioned and comes with a flat-screen TV. All rooms have a private bathroom. There is a 24-hour front desk at the property. The hotel also offers car hire.